► It's an electric limousine! Bugatti, maker of the world’s fastest, most luxurious hypercars, is plotting to expand its repertoire with an electric limousine that could revive the legendary Bugatti Royale nameplate. It will be central to a new direction for Volkswagen’s French luxury brand, as president Stephan Winkelmann seeks to expand the portfolio. Sustainability is a key word shaping the thinking behind the Royale project. The plan is to use a stretched version of Porsche’s J1 platform, which will underpin this year’s zero-emissions Taycan. While the Porsche measures around 4.8m long, the Bugatti would be much longer to give it the stature of the ultimate luxury car. Engineers plan to use carbonfibre and exotic metals lavishly in the construction, in a bid to keep weight down despite the super-sized footprint. CAR magazine’s artist’s impression by Avarvarii (above) depicts how we imagine the new Royale could look, syncing with the brand’s modern-day design heritage espoused by Veyron and now Chiron. It'll draw inspiration from the 1926 original, too (above). The modern-day Royale is expected to chime with the latest family look, stretched to morph into an electric limousine with four doors and plenty of space inside for its uber-wealthy clientele. 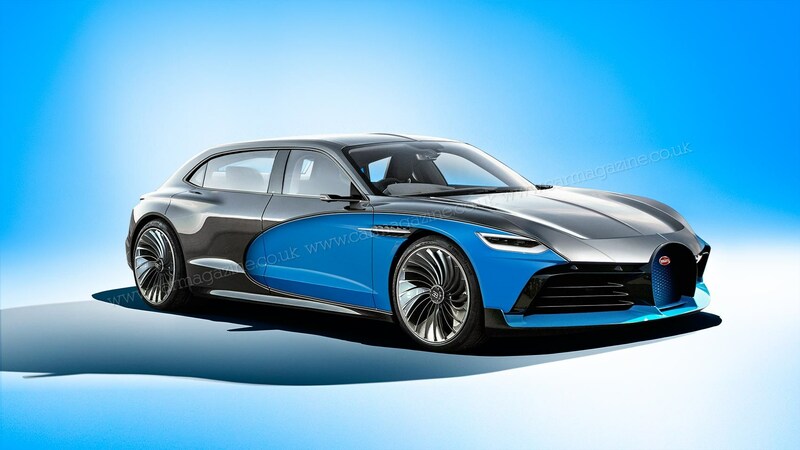 The e-Royale is not expected before 2023, giving Bugatti hope it will be able to blood solid-state battery cells. These replace the liquid or gel electrolyte used in today’s lithium-ion batteries with a ‘solid’ conductive material, whose superior heat-resistant properties help make cells more compact but more potent. Three electric motors will make around 870bhp, turning both axles for all-wheel-drive capability. That’s almost 300bhp more than the Taycan is expected to muster at launch. Expect the Royale to be equally cutting-edge with its autonomous capability – Level 4 full autonomy in areas with HD mapping – and a digital concierge service to ease wealthy owners through their daily lives. The coachbuilt range-topper will naturally have an interior fully personalised to customers’ tastes – as you’d expect with an asking price of €700,000. It may even come in a range of bodystyles. Whatever happened to the Galibier? Well remembered! 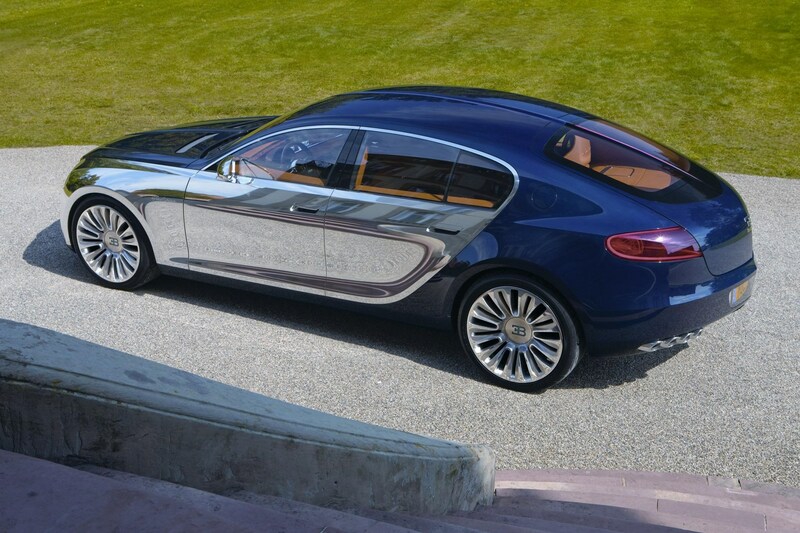 Bugatti did indeed show the Galibier saloon concept car a decade ago (above). While much has changed in the Bug masterplan in the 10 years since, it still shows a few pointers to how the brand's DNA could be transferred to a giant luxury saloon. 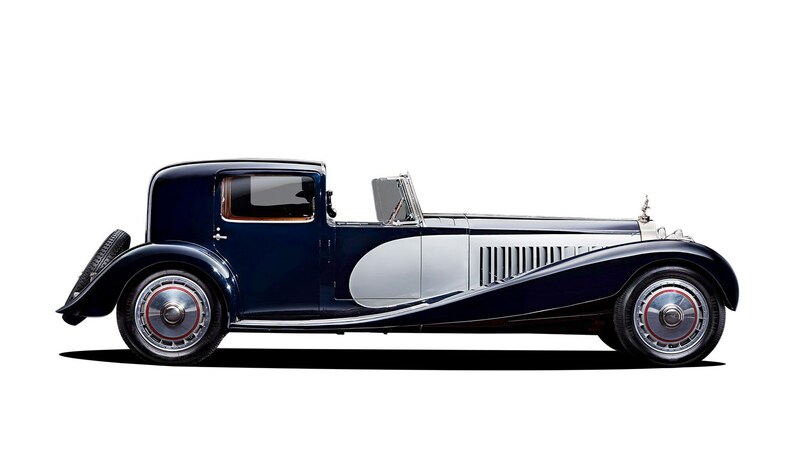 Stay tuned as we update this scoop news story on the Bugatti Royale in the months ahead.